Welcome to Wayside Transport! We are here to steer you the right way and help you greatly expand your job opportunities. Our approach is friendly and down to earth, enabling you to learn at your own pace in a relaxing environment. We will give you all of the essential knowledge as well as ample practical experience to ensure that you become fully skilled in your chosen category. 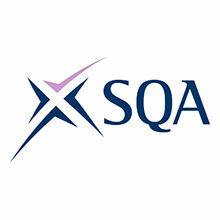 Our school has a wide variety of training options available for you to choose from. If you are the representative of an organisation looking for the leading training provider in the business, then you have come to the right place. We deliver outstanding training that produces drivers who are highly skilled, fully prepared, and responsible. Our unique approach develops professional drivers to be safe and legal, covering all of the necessary requirements. In some instances, the training can be carried out at your premises. The training is results driven and we have an outstanding success rate. 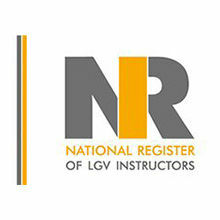 Qualified and talented LGV and PCV drivers are always in high demand. The Wayside Transport team is here to help you take the first steps towards realising all of your career ambitions. This enables you take full control of your future and enjoy your work. What we do involves much more than just getting you licenced. Our methods and modules will build a solid foundation for your entire driving career. We will equip you with all of the necessary skills you need to drive large commercial vehicles safely and professionally. Are you interested in driving a heavy goods vehicle over 3,500 kg? 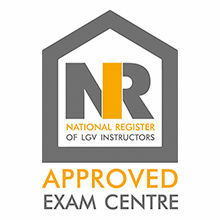 Our LGV course will train you on how to do it. 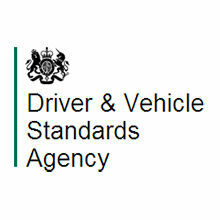 Once qualified, you can expect to earn up to £30,000 a year as there is currently a very high demand for LGV drivers. 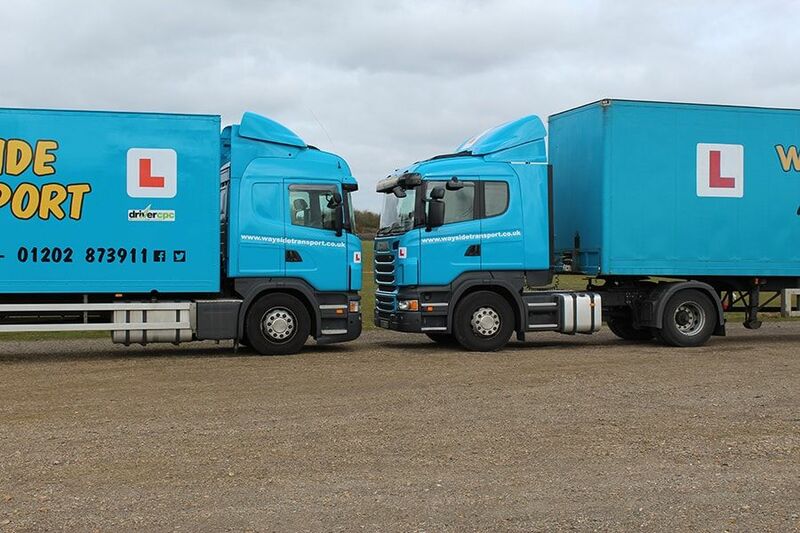 For individuals looking to become qualified LGV instructors, Wayside Transport is here for you. These modules are led by a fully qualified instructor and will be undertaken on a one on one basis, with four hours of study per day. Longer days are available upon request. Qualified LGV or PVC drivers wanting to work in haulage or with passengers will need to complete CPC training. All of our instructors will be focused on your unique needs and requirements, so you will find the training to be dynamic and efficient. 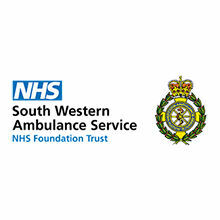 Additionally, we provide expert minibus, car trailer, and ambulance training. 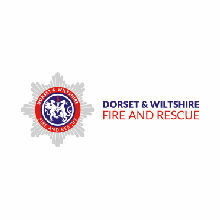 Centrally located in Dorset, we can be easily accessed from Hampshire as well as Wiltshire via the A31. Wayside Transport has been in the business for more than 20 years. In that time, we have built up a reputation for excellence that is unparalleled by any of our competitors. You can rest assured knowing that you or your employees will be trained by accredited professionals who have a genuine passion for their work. Whether you’re a private individual looking to invest in your career or the representative of a company wishing to grow your business via staff training, we are here for you. All of our packages are bespoke and built around your unique requirements. If you need to obtain a provisional licence, then we will supply you with all of the forms and assistance you need in getting it sorted quickly. Customer satisfaction is at the heart of everything that we do, so you are always welcome to contact us with any enquiries.